Typically, CD file is less compressed than other formats, which means that it will be larger than the same file in one of those more compressed formats. Moreover, not all the people have the drive in their computer to play CD. However, an ISO file, also known as ISO image, is a single file that’s a perfect representation of an entire CD. The entire contents of a disc can be precisely duplicated in a single ISO file. ISO file is great for archiving and sharing CD without worrying about scratches or other damage. You can create ISO images using any operating system, though Windows users will need to download an additional program. How to Convert CD to ISO File? This guide will show you easy way to create ISO from CD, from which you will find easy to make ISO from CD. How to convert CD to ISO file with PowerISO? 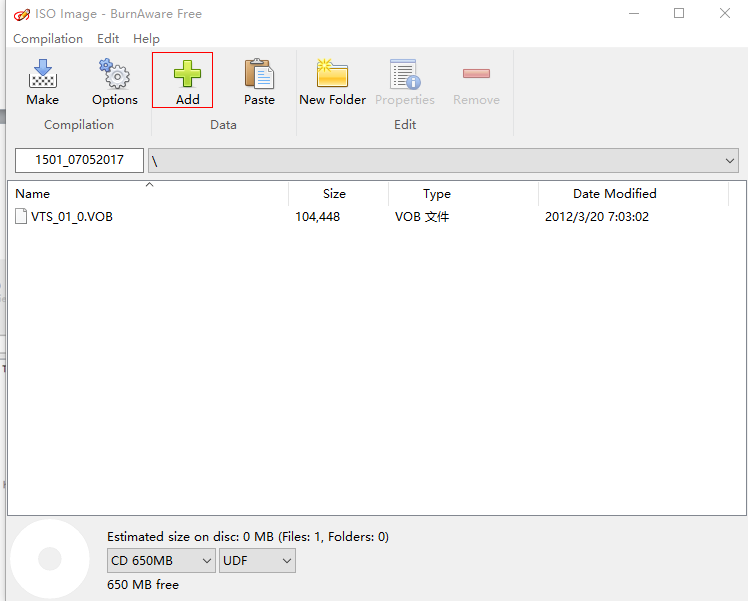 How to convert CD to ISO file with BurnAware Free? How to burn ISO to DVD with Leawo DVD Creator? PowerISO is a powerful CD image file processing tool, which allows you to open, extract, burn, create, edit, compress, encrypt, split and convert ISO files, and mount ISO files with internal virtual drive. It can process almost all CD image files including ISO and BIN files. PowerISO provides an all-in-one solution. You can do everything with your ISO files and disc image files. Below I will show you the steps to make ISO from CD. Step one. Run PowerISO in your computer. Step two. Click Copy button on toolbar, select Make CD / DVD / BD Image File… from the pop-up menu. Step three. 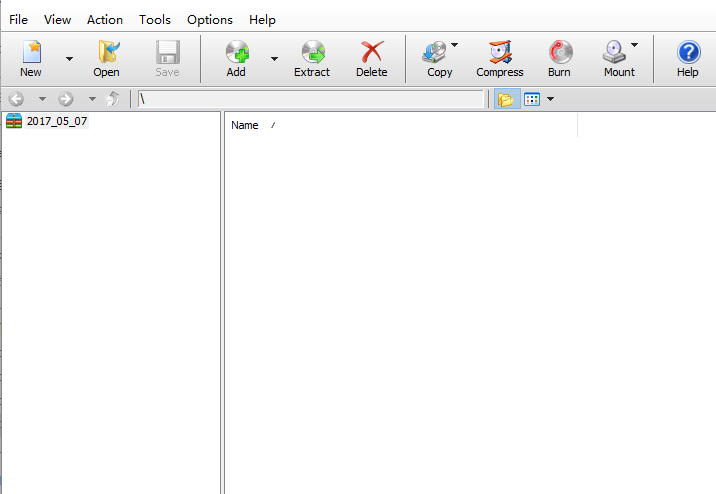 Generally, the PowerISO will show an ISO Maker dialog. At this time, choose the driver which holds the one you want to make CD to ISO and then set the output file name, and set output format to ISO. 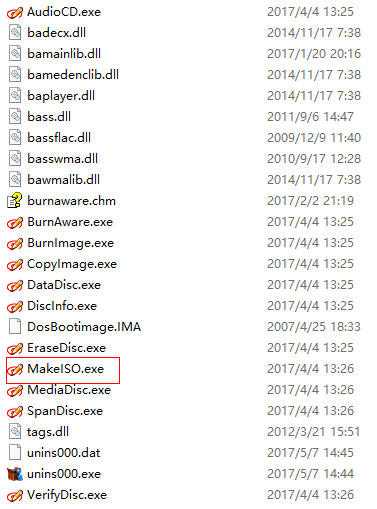 Click OK to start making ISO file from the selected disc. And a dialog will pop up showing the making progress. Follow the instructions above and you’ll be able to create iSO from CD with a few simple steps. BurnAware is a bundle of full-featured and free burning software to create CD, DVD and Blu-ray discs of all types. Home users can easily burn bootable discs, multisession discs, high-quality audio CDs and video DVDs, make, copy and burn disc images. Power users will benefit from BurnAware’s advanced options, including control of boot settings, UDF partition and versions, ISO levels and restrictions, session selection, CD text for tracks and discs, data recovering, disc spanning and direct copying. Step one. Run the software BurnAware Free in your computer. Then click on the Make ISO icon on the Main Window. The project layout will be displayed on separate window. Step two. Select a file system of a disc – UDF, ISO or ISO+UDF at the bottom of the software. Click ISO to create ISO from CD. Step three. Click on the Add button to select files and folders you want to burn on the disc, or simply drag files and folders from Windows Explorer. Click Option for more detailed settings. When you are done setting up, click Make button on the tool bar to start the CD to ISO process. Therefore, by following the methods that make CD to ISO, it will undoubtedly help you create ISO from CD easily. From now on, you can keep the all your CD files to computer, which can save more space on your computer! In theory, DVD has larger capacity than CD. When you convert CD to ISO, you can choose to burn ISO to DVD to contain more songs in the same disc. Leawo DVD Creator is a top-notch video to DVD burner capable of burning videos in various popular formats and ISO image files to DVD disc. With it you can easily burn ISO image file to DVD to include more songs in the same disc. 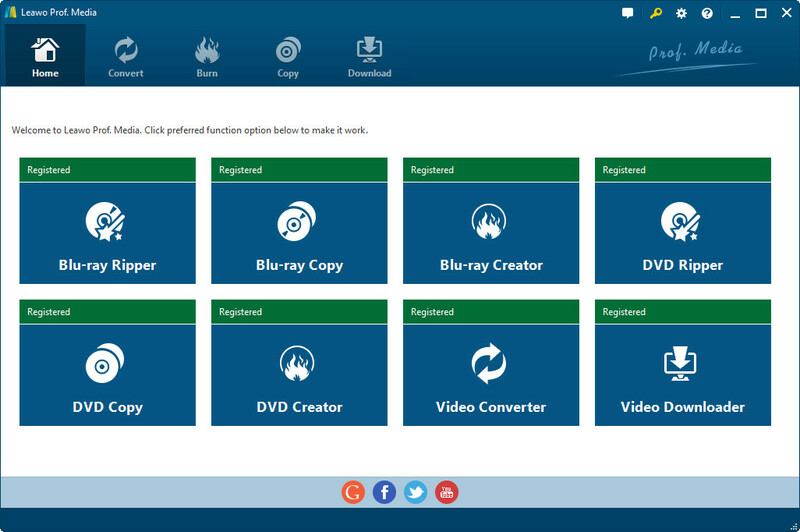 First off, download and install Leawo DVD Creator on your computer and the open it. You should instancely notice that it’s integrated into a software package called Prof.Media. Open Prof. Meida and click on the DVD Creator tag to open DVD Creator module. Click the Add Video button and then click Add ISO File button to import ISO file. To Start burning the chosen ISO image file to DVD, click the Burn button at the bottom of the window to start burning the ISO image file o DVD. I hope this tutorial could help you convert your favourite CD to ISO. The conversion can be done within several simple steps with the help of the programs mentioned above.